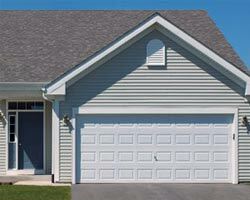 Have you reached that point as a homeowner when you have to choose between window repair and replacement? There are some indicators that can help you determine which is more prudent. Most likely, if you have recently replaced your windows or if they are still functioning properly, it might not be time for replacement. 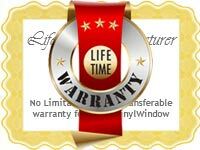 In many cases, minor repairs can help you extend the life of your windows. 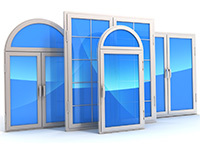 The following article shall discuss ways to determine if you are in need of window replacement or simply need to replace hardware or make some repairs. Are You Starting to Notice Drafts in Your Home? 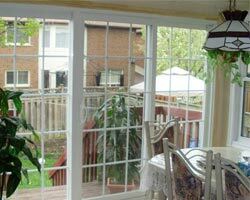 If you start to experience cold drafts in your home, it could be time for window replacement Toronto. However, there are not many major air leaks in your windows, you can simply apply new weatherstripping or caulking. Have You Noticed an Increase on Your Energy Bills? Have your monthly energy bills been skyrocketing as of late? If so, it could be time to install new windows. 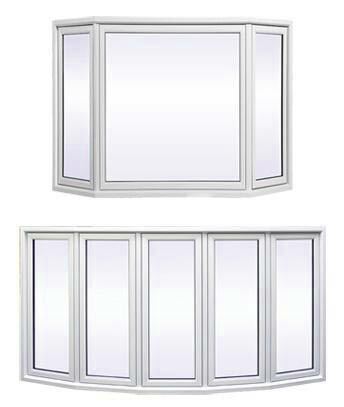 Windows that are more energy efficient can significantly lower your monthly energy costs and provide superior insulation. Your home will feel comfortable year round no matter what the weather is outside. 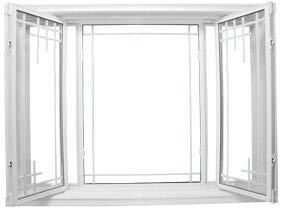 Single pane windows might seem like the better choice as they are cheaper than their double or single pane counterparts. 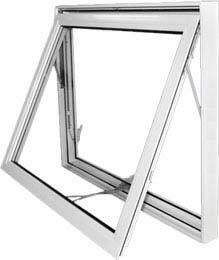 However, double and triple glazed windows can be filled with inert gases which greatly improve the insulation properties. Not only will they keep the cold air at bay, they will help prevent condensation or frost from forming on your windows. 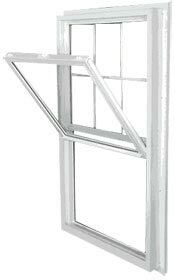 Are Your Windows Functioning Properly? 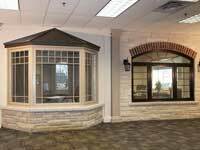 If your windows are starting to stick or you notice the hardware is faulty, you might need to embark on window repair or replacement. 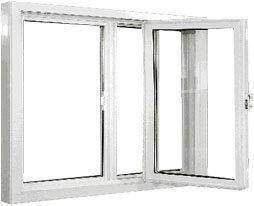 Windows that do not function properly are not only contributing to higher energy costs, they are also a security risk. 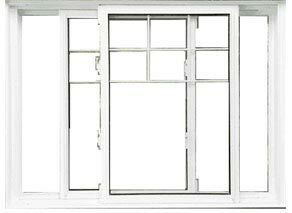 Replacing your windows can improve both your energy efficiency and home security as they are sturdy and durable. 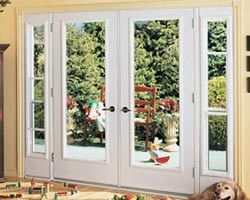 If a simple repair or new part does not remedy the situation, consider window replacement. Do You Wish to Improve the Aesthetic Design of Your Home? 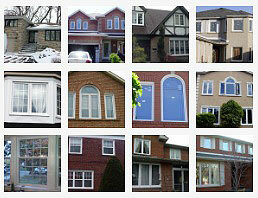 If window repair is not an option, replacement windows can do a lot to improve the look and feel of your home. 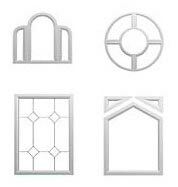 Shabby or broken windows can detract from the aesthetic appeal of your home. 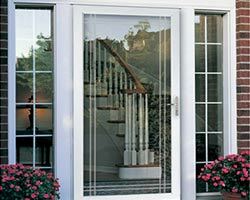 New windows can give your home a much needed face-lift as well as enhanced features such as decorative glass or stylish window grids for increased curb appeal. Are You Looking to Sell Your Home in the Near Future? 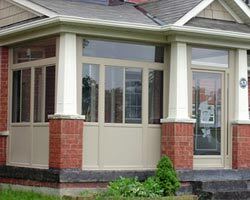 If you are considering putting your Toronto area home on the market in the impending future, replacing your windows can greatly raise the market value. 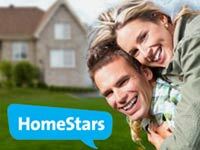 Interested buyers are more likely to buy a home that does not require home improvements such as window repair or replacement. 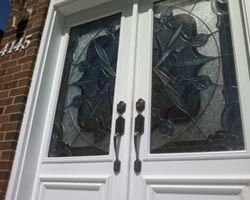 Contact Total Home Windows and Doors if you are confused whether you need window repair or replacement. 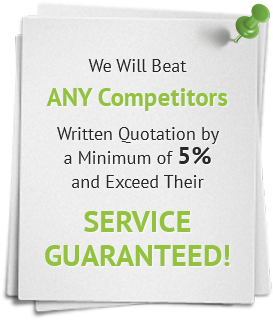 We can meet with you in the privacy of your home to assess your windows and give you a free quote if replacement is indeed a factor.